THE DEXTER HOUSE As I showed you on Tuesday, we've made quite a bit of progress on the Dexter kitchen. The space has been totally demo'd and is now essentially a blank slate...well as blank a slate as an old house can be. So it's time to move on to the plan! The more time we spend at the Dexter house, the more our our vision for the space has grown. And after 2 months, I'm happy to say that we've finally settled on a plan that Garrett and I are both excited about. Really, really excited! The Dexter kitchen originally had the trickiest floorplan of any that I've designed. As I showed you on Tuesday, it originally had four openings and very strange geometry, but we solved that by closing up a doorway, removing a closet, and annexing the dining nook to the master suite. 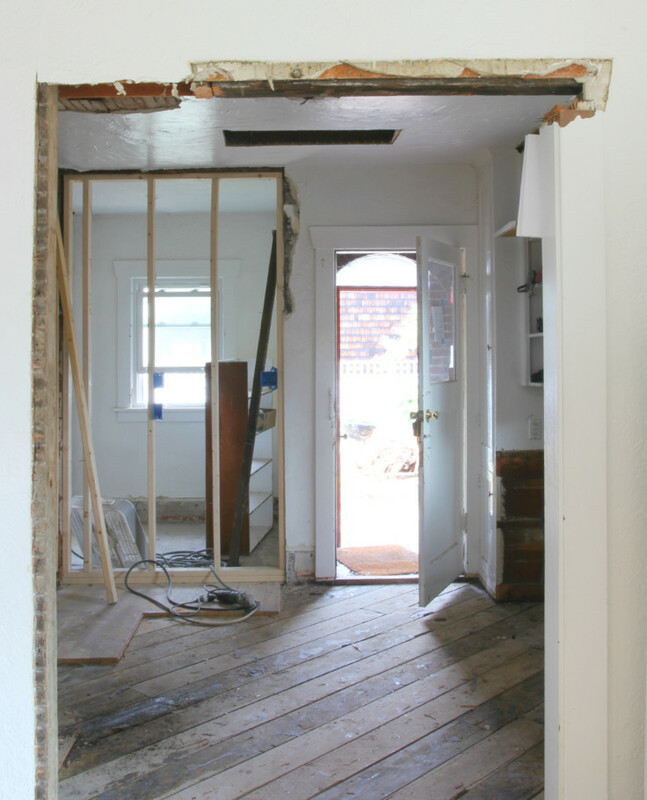 After demo and framing, we ended up with a rectangular room that's about 10'x11'. We also widened the opening between the kitchen and dining room to help increase flow and interaction between the spaces. So here's what the plan looks like. We're going to utilize three walls for cabinets. It's possible the fridge placement may be adjusted - I'd really like more work space around the stove - but this is pretty close to what our final layout will be. ...but somewhere along the way, mired in my Pinterest inspiration journey, I realized something. I am sick of white kitchens! I know, I know, that sounds really awful, but sometimes the truth is just not that pleasant. I still love to look at white kitchens and I'm really proud of the renovations we've already done (see above), but I'm ready for something different. The thought of living in another white kitchen has me feeling queasy and I just can't get excited over designing another one. So this time around I'm going for something a bit more cozy and rustic and old world. A space that may look a bit more chaotic, but always feels like the heart of our family. Basically I want the Dexter kitchen to feel like the kitchen of a 50-year-old Italian/Spanish/French mother of six, where you roll out biscuits right on the countertop, stir boiling pots of homemade marinara with your kids (your great grandmother's recipe, obviously), and wear a cotton apron all day long. Or perhaps an efficient, newer version of that. Do you feel me? I've already sourced quite a few items for our kitchen, but I'll save the shopping list for another day. In the mean time, I'd love to hear your reaction to my design plan. 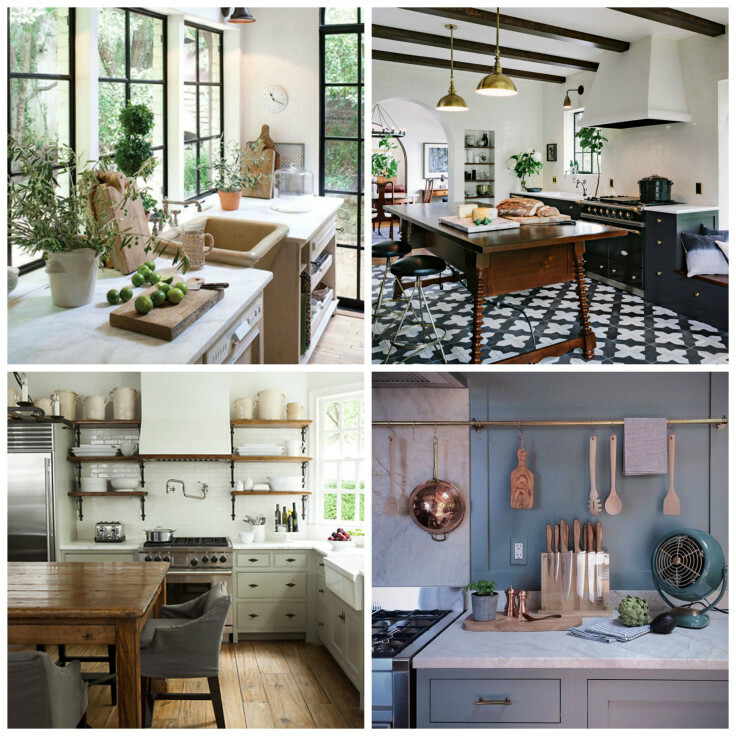 Do you hate me now that I've declared myself over white kitchens and subway tiles, or are you feeling my new direction?! 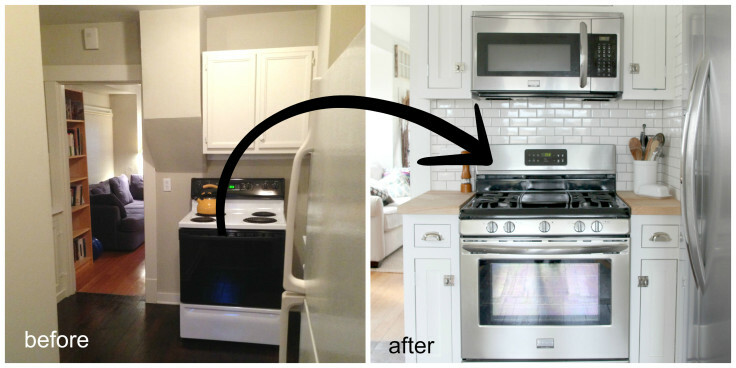 More on our Bryant kitchen remodel here and our Ravenna kitchen remodel here. p.s. 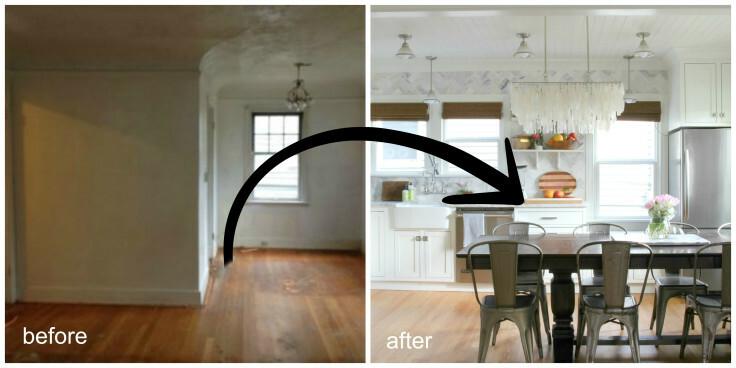 A great, inexpensive kitchen makeover! Part 1 (here), Part 2 (here), and the attached built-in banquette I am seriously crushing on (here)! p.p.s. Classic kitchens! Check out these renderings of what used to be! p.p.p.s. The Novogratz on their unconventional path to success.